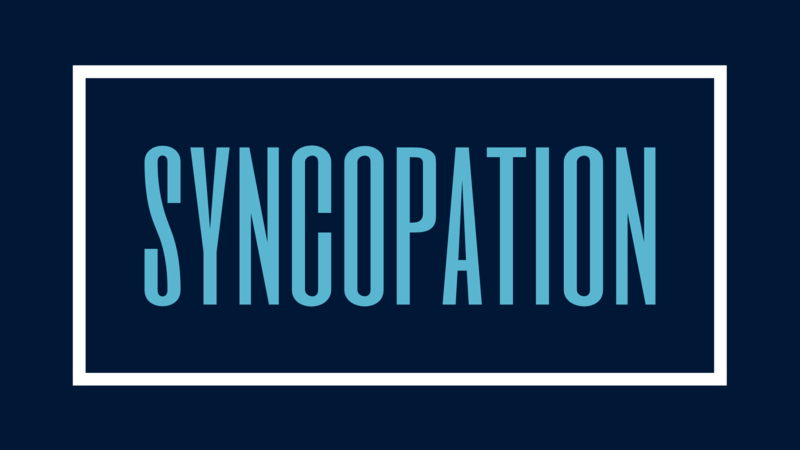 On the 27th November, Oxford University Jazz Orchestra and Freud present the first instalment of SYNCOPATION, OUJO’s residency at Freud for 2018-19. Come and enjoy the very best of big band jazz, including everything from Count Basie and Glenn Miller swingers, Sinatra crooners, Gillespie bebop, and driving funk from Gordon Goodwin. Get down to Walton Street for 8pm to grab a cocktail, relax in the beautiful setting of Freud, and let the Oxford University Jazz Orchestra give you a taste of what is to come in the SYNCOPATION series.